Biolock Extreme Odor Destroying Technology is a quadruple action water-based deodorizer that absorbs, encapsulates, pairs, and modifies malodor molecules to destroy odors at their source. Biolock permanently eliminates odors from sources such as decay, sewage, skunk, trauma, nicotine, cannabis, smoke/soot, rot, and more! 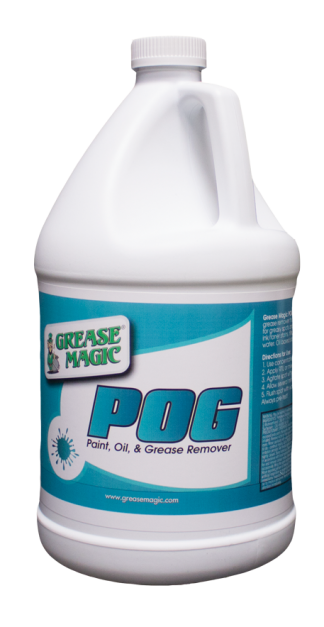 Grease Magic Biolock is a quadruple action, water-based odor eliminator. Biolock permanently eliminates odors through absorption, modification, pairing, and encapsulating properties. Biolock permanently eliminates odors from sources such as decay, sewage, skunk, trauma, nicotine, cannabis, smoke/soot, rot, and more! 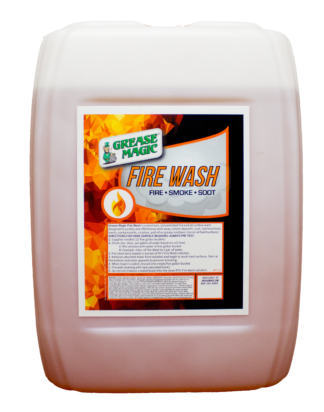 Biolock is safe to use on all materials that can be cleaned with water. Biolock can be sprayed, cold fogged, mopped, or wiped to apply. Biolock can be used as a pre-emptive treatment to make the work environment more comfortable for the technician, as a last-step odor treatment in the remediation process, as a one-time treatment for problematic odors, or as an everyday deodorizer for general cleaning. Notes of Eucalyptus, lemongrass, Jasmine, and Lavender make this product pleasing to every customer! Dilute Biolock for specific application per label instructions. 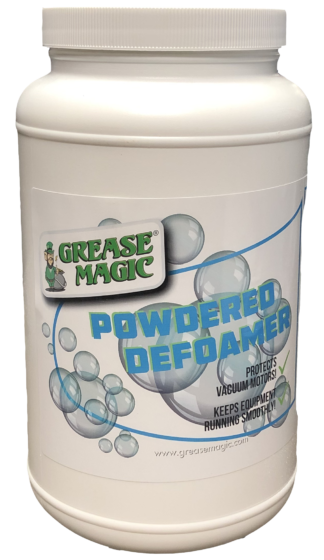 Apply with pump up sprayer, trigger sprayer, cold fogger, mop, injection kit, or towel.